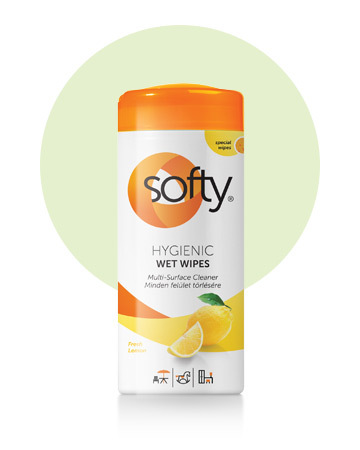 With Softy Hygienic moist tissues you can create a clean home quickly, easily and comfortably. 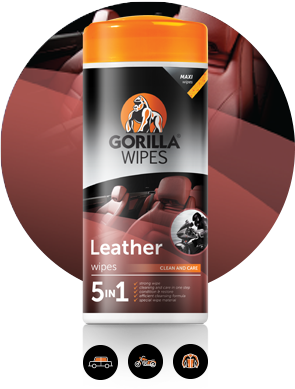 The well-known Softy Hygienic reclosable format wipes were developed. Thanks to their innovative packaging they decorate your kitchen. With the extremely durable, strong wipe material you can quickly and hygienically conjure clean your kithen, bathroom and other areas of the home where hygiene and cleanness is important. Pleasant fragrance and rapid cleaning effect in one step, without washing down. 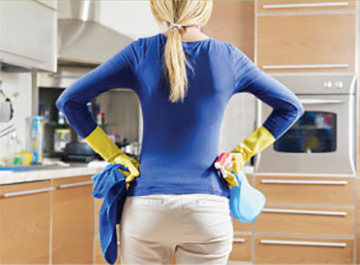 Efficient cleaning and reliable protection for the whole family. 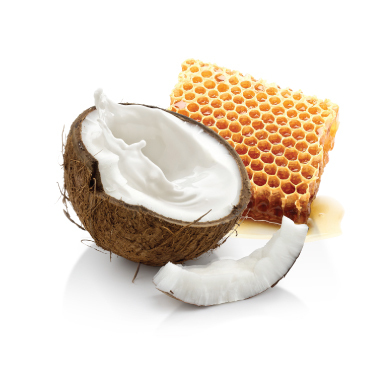 Furniture cleanser with honey and coconut milk scent.